TVIB is a member-owned and operated organization, so we take pride in what we do. The members of TVIB have collectively established a Code of Ethics to help uphold our high standards and use this Code to guide our actions and business decisions. TVIB offers auditor and surveyor memberships for individual, independent professionals. To become accredited as an independent auditor or surveyor through TVIB, individuals must become TVIB members and pass the course(s) applicable to the endorsement sought. You can learn more about our auditor and surveyor memberships by visiting our Membership page. It’s also important to note that not all students who take our courses join TVIB as members. Some enroll in our courses just for the training and education without wanting or needing a certification, and we welcome those students as well. 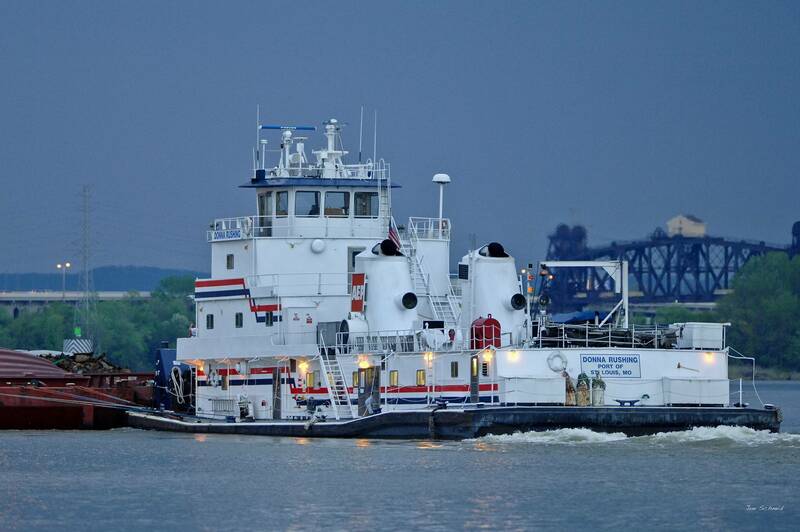 In addition to individual memberships, TVIB also offers a Supporting Organization membership, which is a business-level membership for any organization with marine inspection and certification needs, including barge lines, towing companies, naval architects, engineering firms, etc. Supporting Organization memberships come with many unique benefits, including reduced audit fees, discounts on TVIB courses, and the opportunity to help develop the audit and survey tools that TVIB auditors and surveyors will be using to confirm a company’s compliance with the applicable standard. You can learn more about our Supporting Organization membership by visiting our Membership page. The TVIB provides all members with continuing education opportunities to ensure a consistent work product in the marine audit and survey field. TVIB works closely with the towing vessel industry, trade associations and regulatory agencies to ensure that the goals and processes of the organization remain aligned with the needs of each.